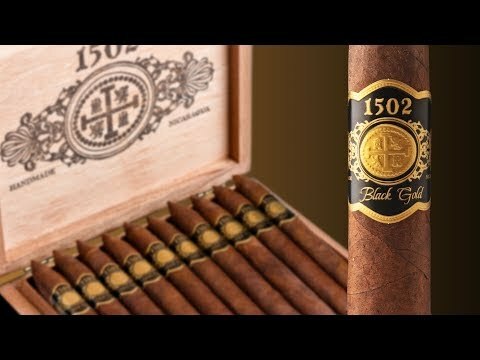 1502 Emerald Torpedo premium handmade cigar displayed lush, easygoing notes of cedar, earth, coffee, and some subtle floral components. The construction was top-notch and the burn was even. Rolled in Nicaragua by master blender, Enrique Sánchez, this is a great all day smoke.